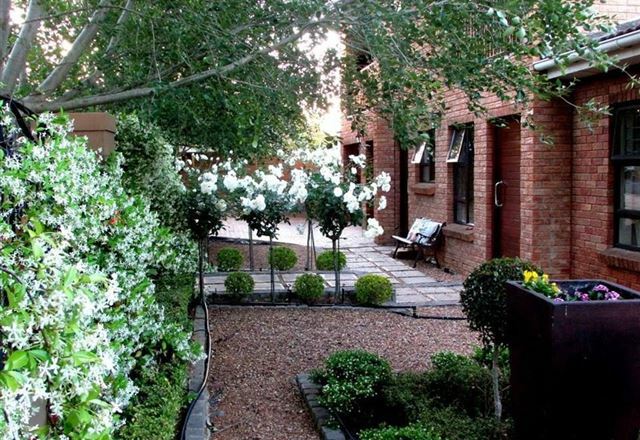 Maroela House, with its dellightful garden and pool area, offers garden and pool suites in a relaxed, peaceful and private atmosphere. 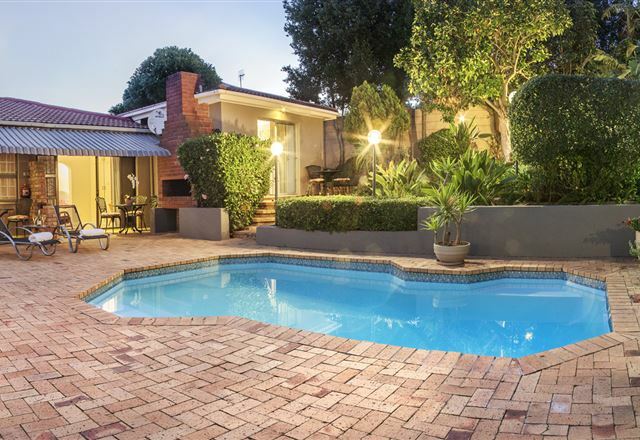 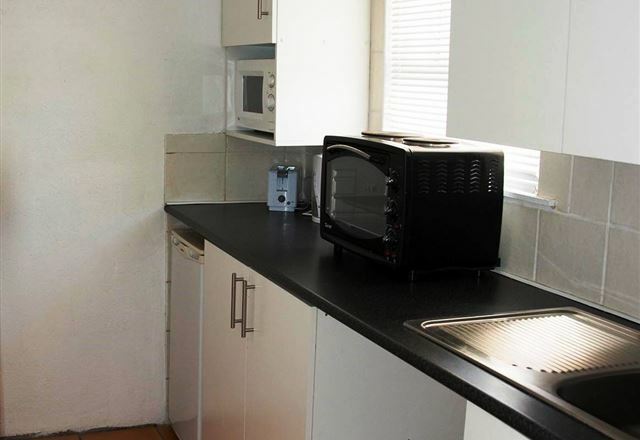 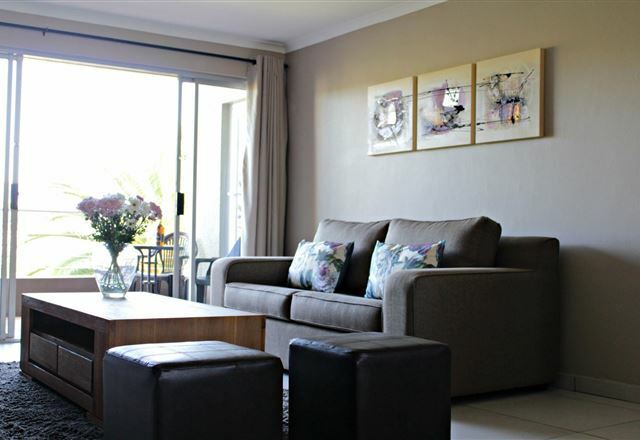 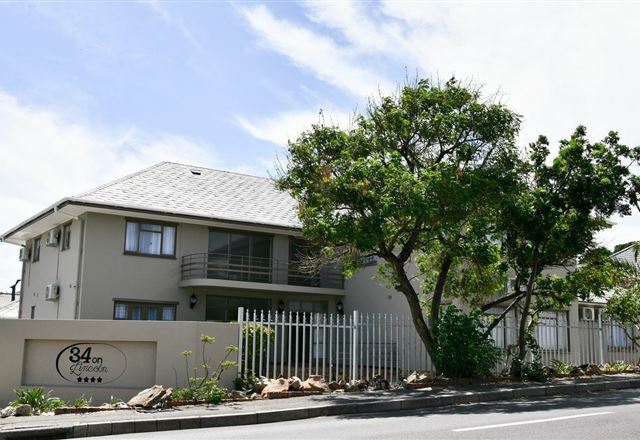 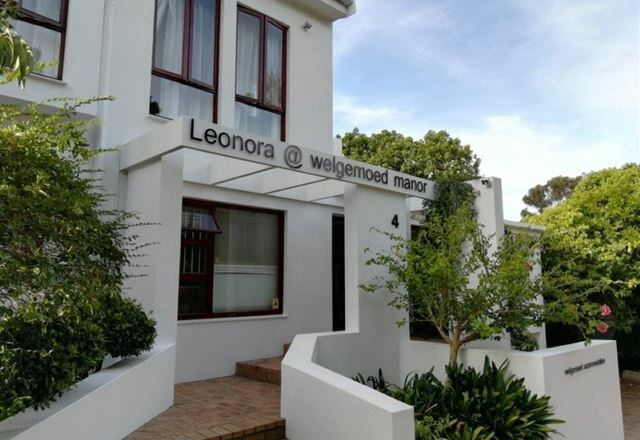 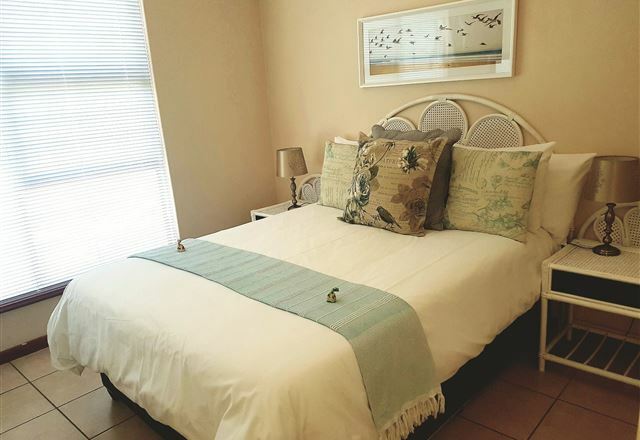 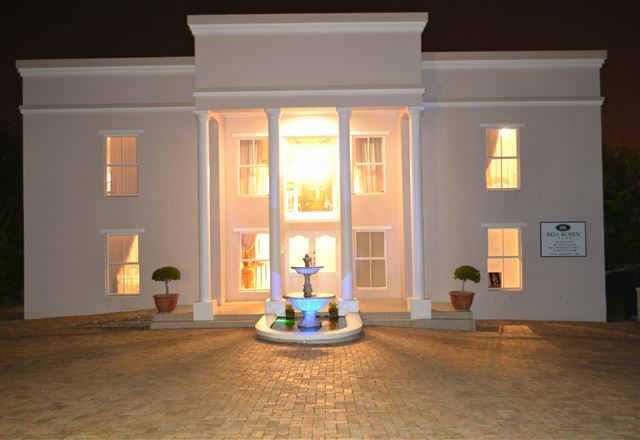 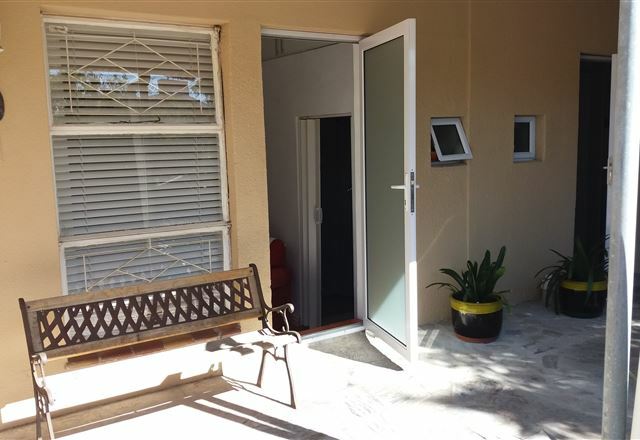 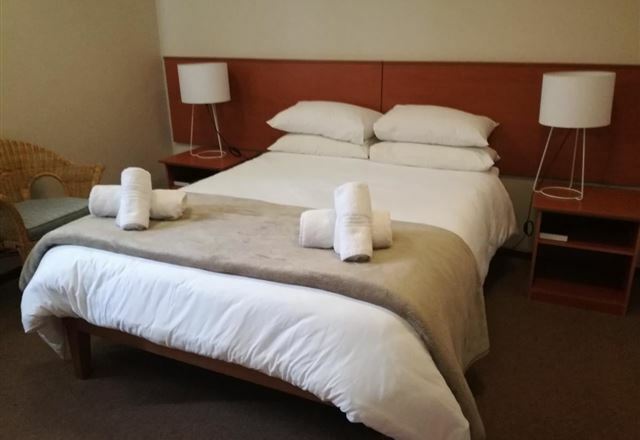 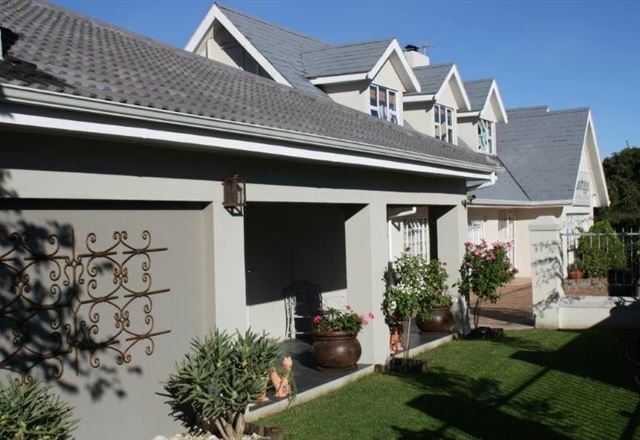 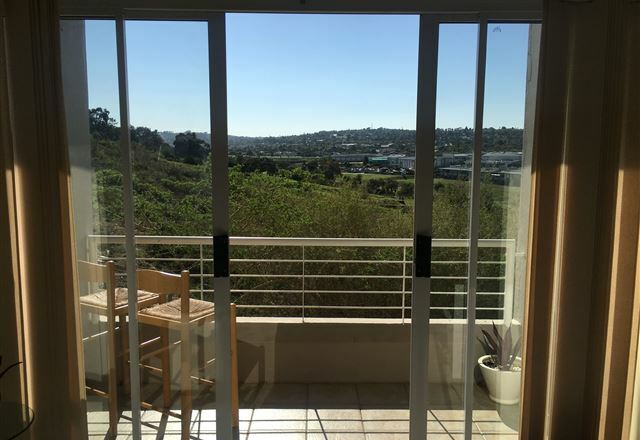 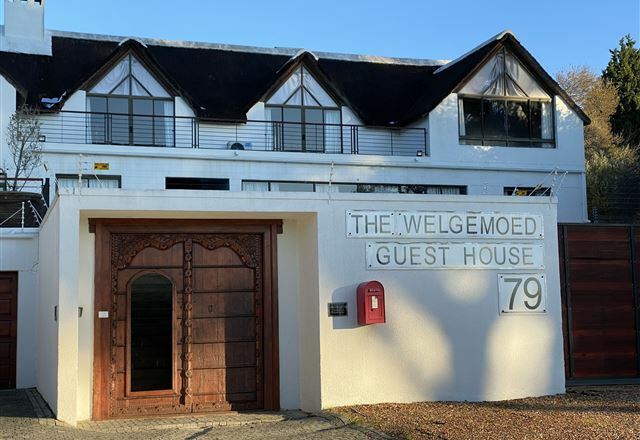 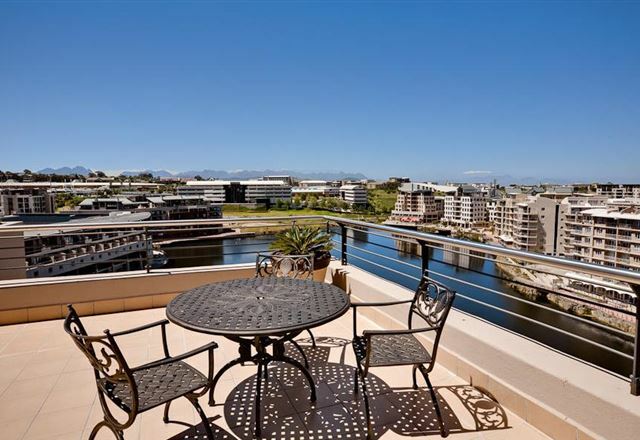 Welgemoed Manor offers 4 Star bed and breakfast accommodation situated in the Northern Suburbs of Cape Town, in close proximity to Cape Town International Airport, the city centre, shopping malls, wine estates, wedding venues, and beaches. 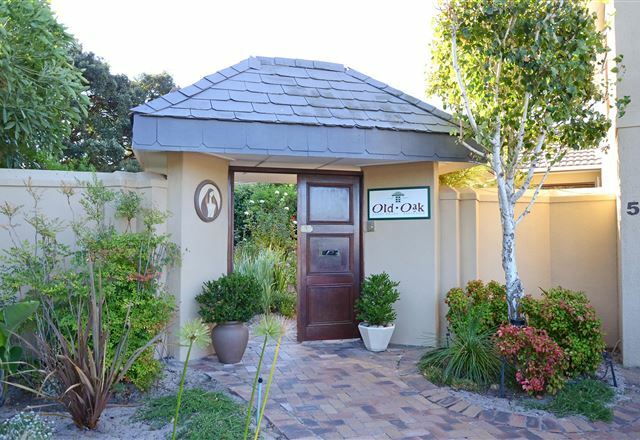 Old Oak Guest House offers six bedrooms with en-suite bathrooms. 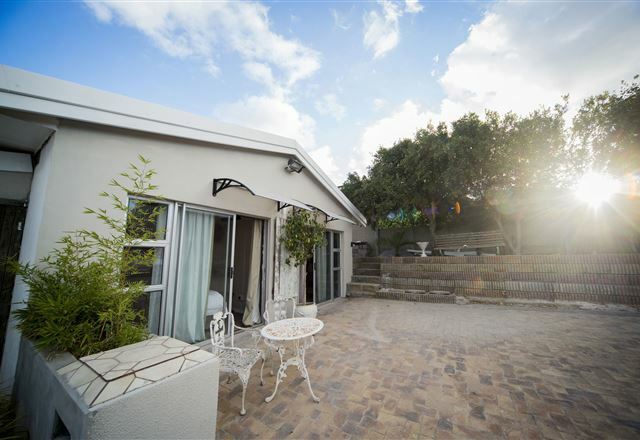 La Chaumiere is situated midway between Cape Town and Stellenbosch, in a lush green valley in upmarket Welgemoed, Bellville. 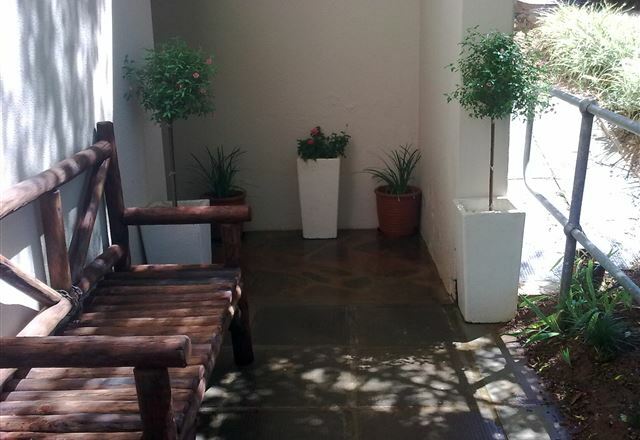 This superb location ensures peace and quiet and a gentle, relaxed atmosphere when spending time away from home. 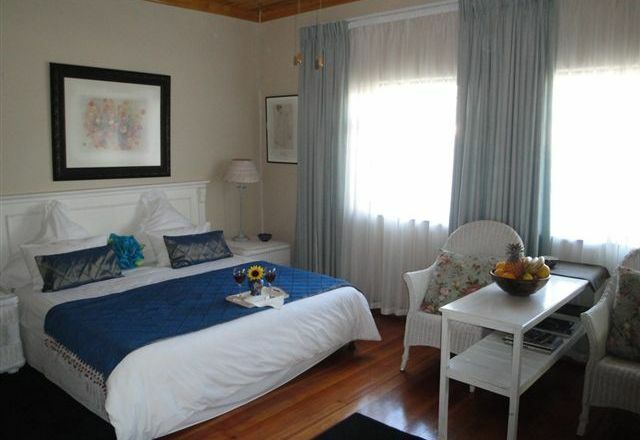 Cape Goodness B&B is nestled on the slopes of the Tygerberg Hills in the lovely upmarket Welgemoed and Protea Valley area. 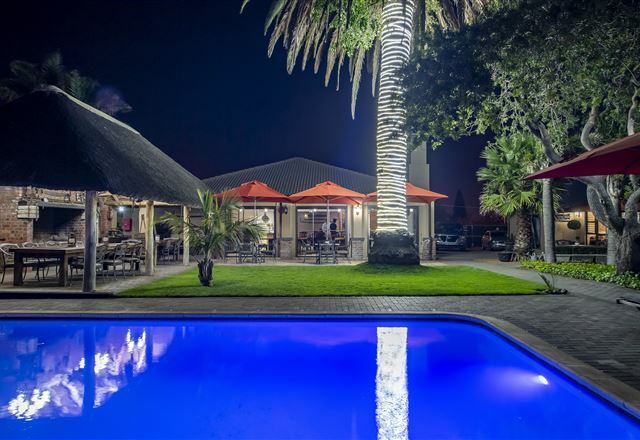 We are located a mere 3 km from the Tygervalley Shopping Centre. 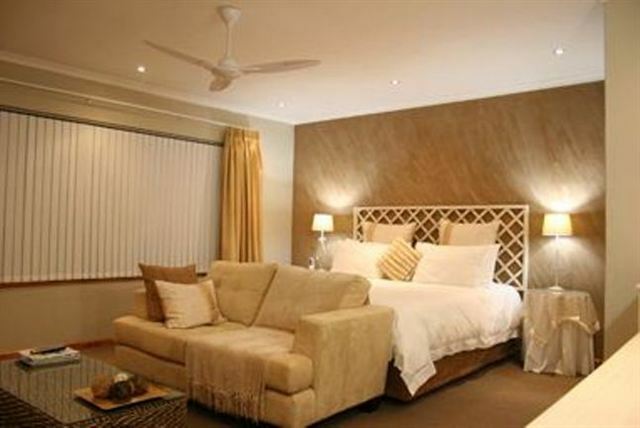 35 on Washington offers four en-suite rooms, tastefully decorated in a blend of antique and modern furniture.